Discusses the controversial "science wars"
How much faith should we place in what scientists tell us? Is it possible for scientific knowledge to be fully "objective?" What, really, can be defined as science? 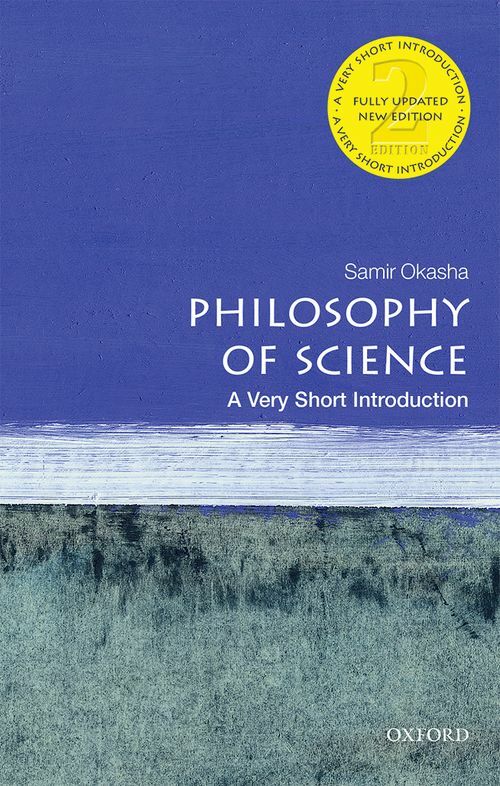 In the second edition of this Very Short Introduction, Samir Okasha explores the main themes and theories of contemporary philosophy of science, and investigates fascinating, challenging questions such as these. Samir Okasha is Professor of Philosophy of Science at the University of Bristol, where he has taught since 2003. He currently serves as Associate Editor of Philosophy of Science, and has previously served as Associate Editor for the European Journal for the Philosophy of Science. He is currently the holder of a European Research Council Advanced Investigator Award, for a research project entitled Darwinism and the Theory of Rational Choice. His articles have appeared in multiple leading philosophy and science journal, and he has authored several books, including Evolution and the Levels of Selection (OUP, 2006) and Evolution and Rationality (CUP, 2014).